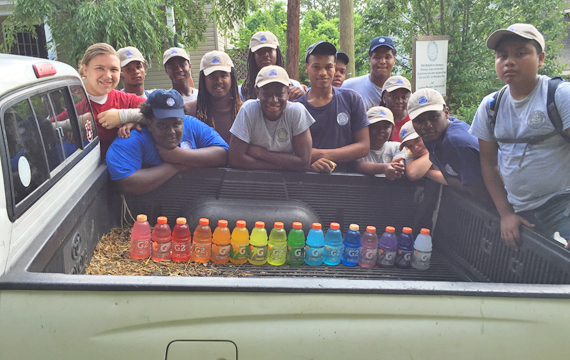 Community partnerships are a big part of our work on Lookout Mountain. 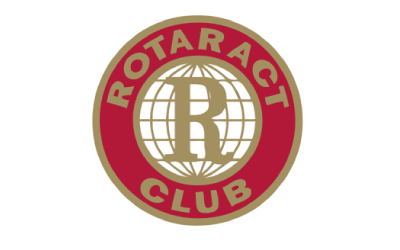 Small nonprofits like Family Promise of Greater Chattanooga as well as long-time established community groups like the Rotary and the Garden Club of Lookout Mountain are making big dreams come true for area youth as well as for our community. There are a lot of ways that a local nonprofit, or community group, can help. You can help sponsor programs or events such as the Intern and Leadership Program and our seasonal and special events or contribute to our overall efforts. You can partner with us and participate in actual work days and events, working side-by-side with us, and sharing in the joy of making that day special. You can invite us to talk about our programs and work, and we can brainstorm together about where we have overlapping goals or programs. That often provides opportunities to think about how we can leverage each other’s efforts and come out stronger in the end. You can help promote us—our programs and events, the conservation work we do—in partnership with related efforts on your end. And, you can provide donations of services or equipment. This might include mentoring services or office supplies that you don’t need. We have a variety of ways you and your community group can be involved and make a tangible difference. Each partnership provides you with valuable experience and benefits that further our collective goal to make our community a better place for all. Provides tools, supplies and equipment for all programs. 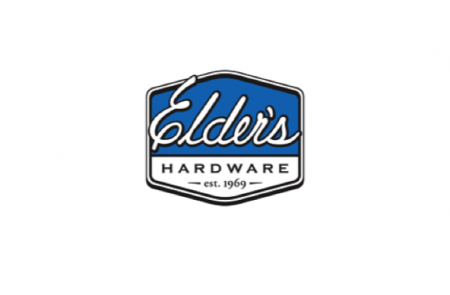 Elder’s Ace Hardware is a family owned, locally run operation of 18 neighborhood hardware stores serving the East Tennessee and North Georgia regions. We have been part of many of these communities since 1969 and we are honored to be your neighbors. 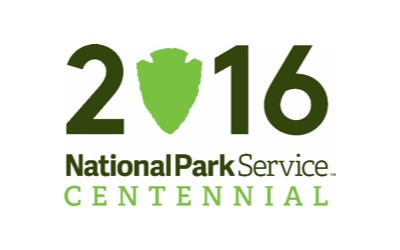 Provides support for educational programs and conservation projects. 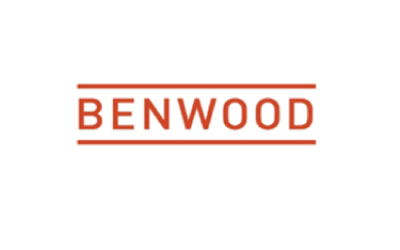 The Benwood Foundation supports innovative community efforts that help make Chattanooga great. We believe that collective action is a crucial driver of civic change. Building a great city is everyone’s challenge, everyone’s opportunity, everyone’s work. Provides product support for events. Chattanooga Coca-Cola Bottling Company, a division of Coca-Cola Bottling Company United, Inc., and the WORLD’S FIRST COCA-COLA BOTTLER, was founded in 1899. 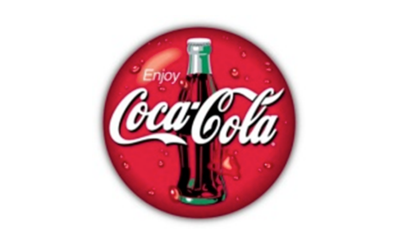 Our products are distributed under exclusive franchise agreements with The Coca-Cola Company and other beverage franchise companies in the greater Chattanooga area. 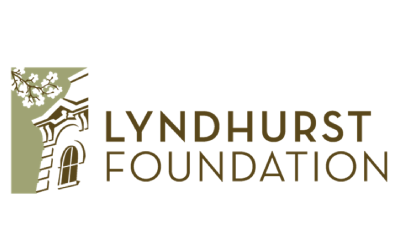 Provides grants support for educational programs and conservation projects. The mission of the foundation is to encourage giving and inspire action to improve lives in the Chattanooga area. 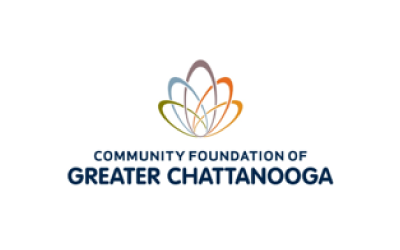 The Community Foundation has been recognized by the Internal Revenue Service as a 501(c)3 non-profit organization and has served the Chattanooga area for over 50 years. 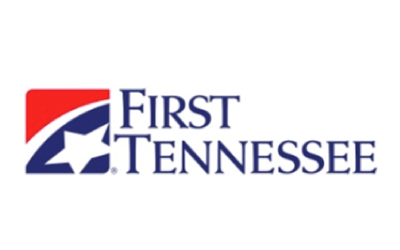 First Tennessee, a part of the First Horizon National Corporation family of companies, serves families and businesses every day, through about 170 locations statewide. 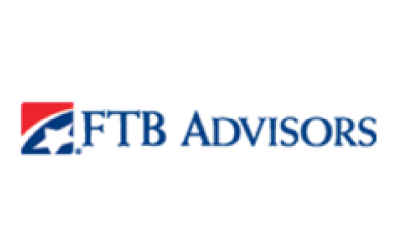 Provides financial support for educational programs..
Our mission is to provide you with access to a range of resources that can help you build the financial future you deserve. Whether you need assistance with investments, trusts, financial planning, or more, we have relevant expertise that offers you peace of mind and clear direction. George R. Johnson Foundation is a 501(c)(3) organization known for their philanthropy, volunteerism and grant making in areas served by Hardee’s Restaurants. Provides funding for educational programming. 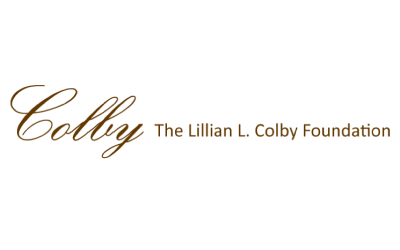 The Lillian L. Colby Charitable Foundation is organized and operated exclusively for charitable and religious purposes, and specifically to support charities such as the Wayside Presbyterian Church in Signal Mountain, the Chattanooga Symphony, and to aid the poor, homeless, hungry, battered, or otherwise in need of assistance, as set forth in the Revocable Trust Agreement of Lillian L. Colby dated May 9, 1991. Provides support for conservation projects. Provides funding for conservation projects. 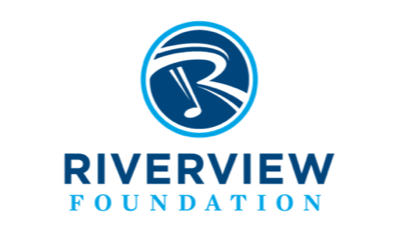 Established in 2011, the Riverview Foundation is a 501(c)(3) Organization known for their philanthropy, voluntarism and grant making in the Chattanooga area and Athens, GA. Provides financial, mentoring and ACT prep support for the Intern Program. In 1928, Leo Lambert and a team of excavators found a breathtaking waterfall located over 1,120 feet below the surface of Lookout Mountain in Chattanooga, TN. Lambert named the falls after his wife, Ruby, and opened the area as a public attraction in 1930. 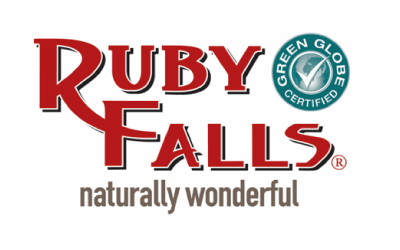 Today, Ruby Falls welcomes thousands of visitors each year. Come tour the falls for yourself and see why it has been one of the best Chattanooga attractions for over 85 years. Provides support for educational programs and water quality initiatives. 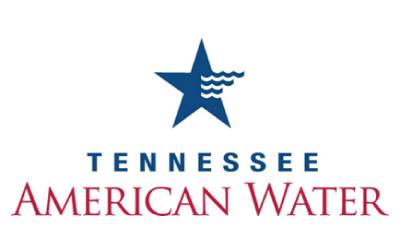 At American Water, we are committed to protecting the environment in the communities we serve and are proud to support the efforts of local organizations who share our vision. Established in 2005, our annual Environmental Grant Program offers funds for innovative, community-based environmental projects that improve, restore or protect the watersheds, surface water and/or groundwater supplies in our local communities. We are pleased to offer this modest assistance to our community partners, while leveraging local resources and capabilities to make a positive impact on the environment. 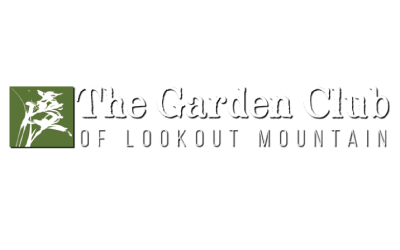 The Garden Club of Lookout Mountain was founded in 1916. In 1923 the Garden Club of Lookout became a member of The Garden Club of America and the first GCA club in Zone IX. The purpose of The Garden Club of America is to stimulate the knowledge and love of gardening, to share the advantages of the association by means of educational meetings, conferences, correspondence and publications, and to restore, improve and protect the quality of the environment through educational programs and action in the fields of conservation and civic improvements. Howard was the first public school in the Chattanooga area. 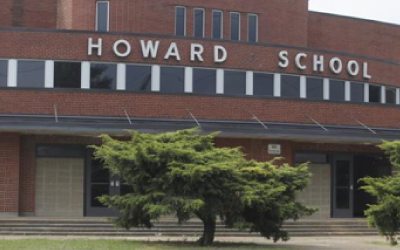 It was named for Civil War General Oliver O. Howard, as is Howard University, in Washington, D.C..The Howard School was founded under the leadership of Reverend E. O. Tade, who worked extensively in establishing a ministry in the Chattanooga region. Tade, who was employed by the American Missionary Association and the Freedman's Aid Commission, began his career with outreach to local ministries and broadened it to founding the Howard School in 1865.